One of the technology trends that media experts predicted for 2014 is a shift away from mainstream social networks towards private apps like Snapchat and Whatsapp, which are also known as chat apps. My column focused on the challenge for journalists who are going to have to find new ways of connecting with these audiences either for newsgathering or sharing news with them. You can read the column here. I also reviewed the latest version of the Livescribe smartpen. I tried the pen out in several situations and it worked well in a lecture theatre, a meeting room and in a phone interview. The recordings synced well with the penstrokes on the e-paper. However, regrettably, I was pressed for time and was not able to explore another element of this pen – the handwriting transcription feature – before my deadline. Another function of the LiveScribe app that I missed first time around was the ability to take pictures which can sit amongst your notes. You can even scrawl comments on them which can be useful for explaining what appears in an image. But ultimately, these features don’t make a significant difference to my view of the product, which I was fairly impressed with. 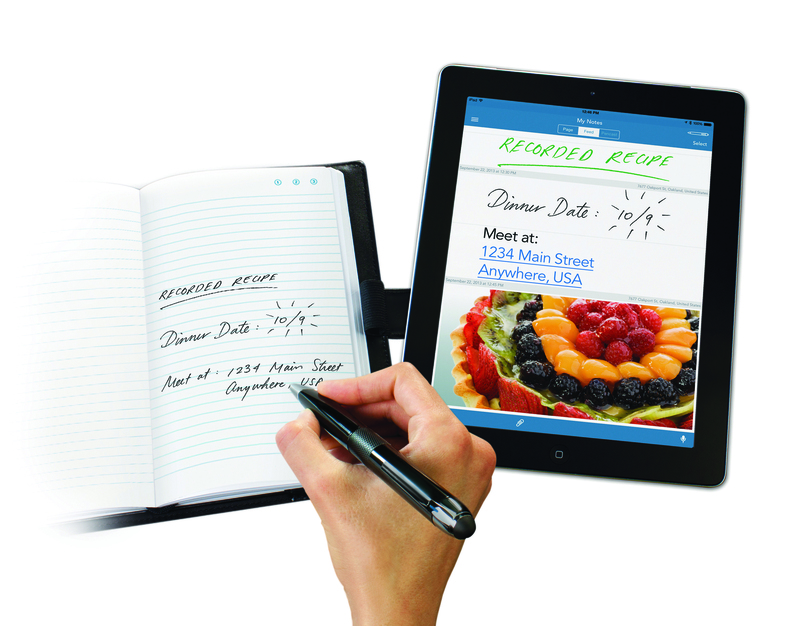 However, they are worth considering if you are thinking of investing in a LiveScribe pen.